Today I'm coming to you with a Halloween Costume! There's no specific person behind this, I just thought "Okay I want to be a queen or a fairy" and then I figured that a Snow Queen/Fairy would be the best thing! You can add or take away some bits and bobs but this is my take on a Snow Queen/Fairy! Now, let's get started! 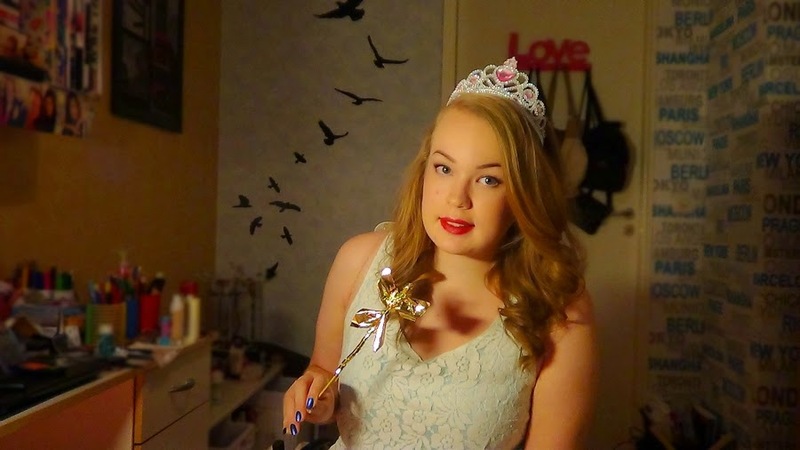 So for the outfit you'll basically need a pair of wings, a crown and a wand! 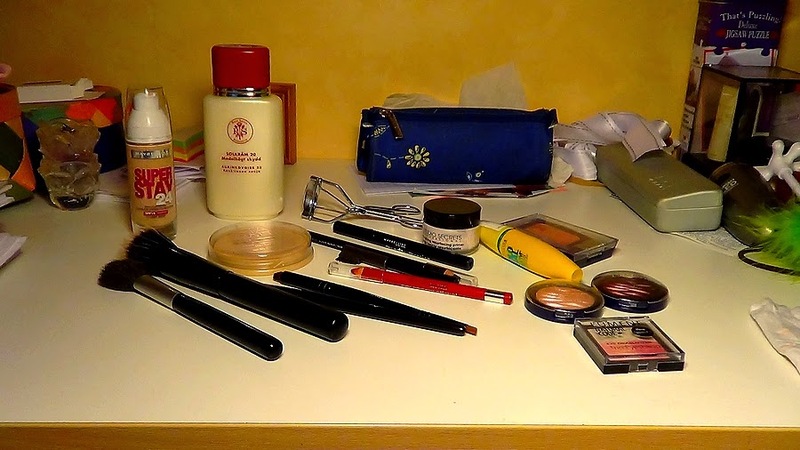 You'll also need some kind of white dress and a pair of heels or flats, you decide! 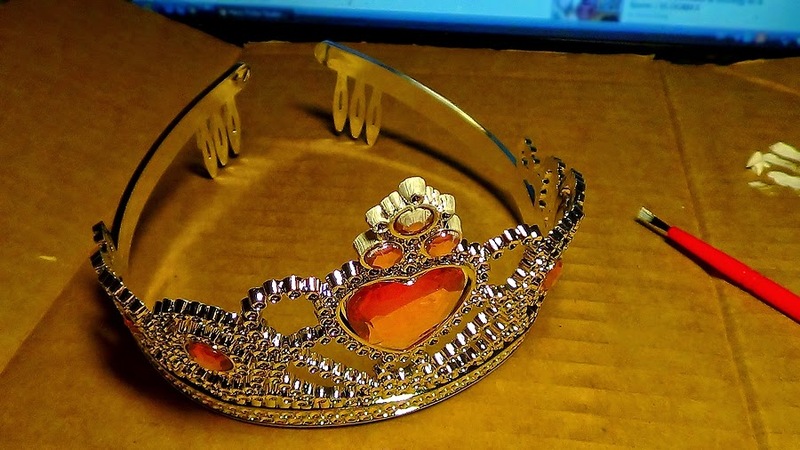 You're good to go with that but if you want to you can paint your crown to make it look like it has snowed on it! 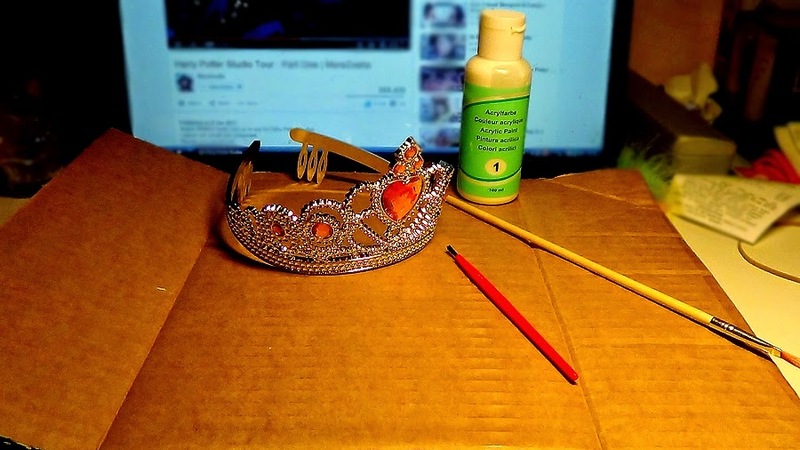 I painted the tops of the crown and also a little here and there, then I sprayed the crown with hairspray to make the pain "run" down the crown! Also, yes I was watching Zoe's vlogs while doing that haha! Next up is the wings. Any wings will do! 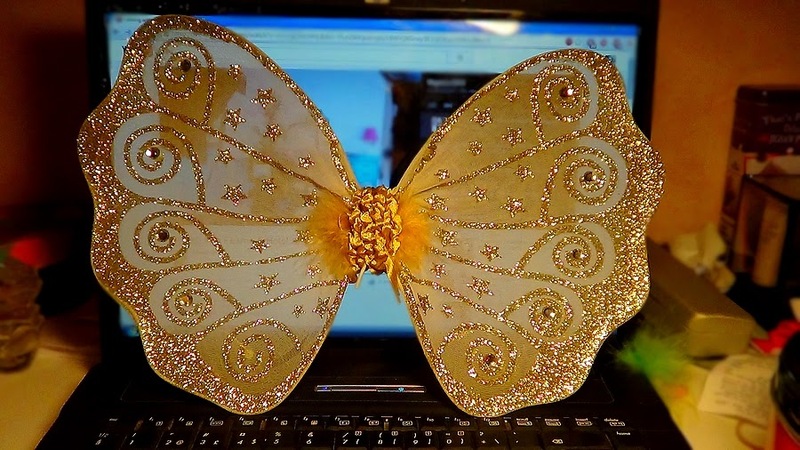 I actually borrowed my wings from Mikku since she has little sisters who have liked to play prinsesses and such! 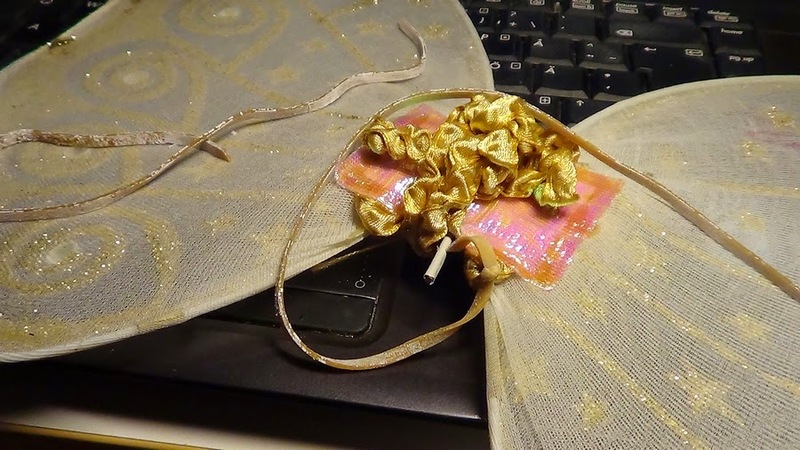 Because the straps for the wings were too short for me I added some bigger rubberbands that I cut (so that they weren't in a loop, instead as a string) and tied on the wings! The hardest was finding a good wand. 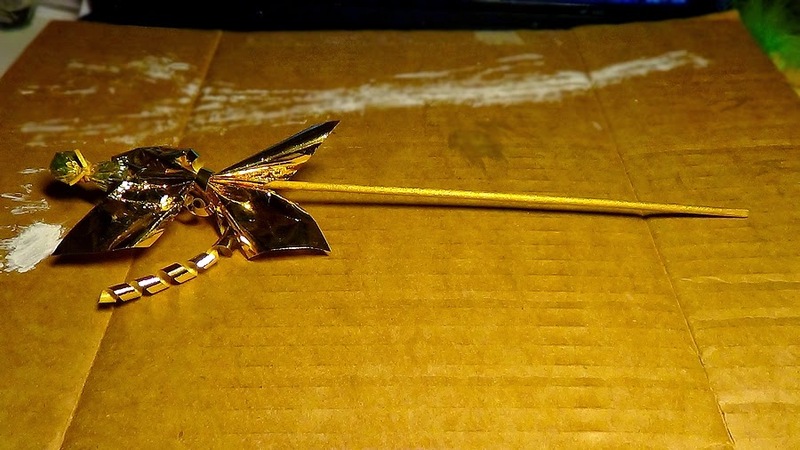 I wanted a wand like the fairy in "Cinderella" has, you know a silver tiny one? But no stores actually had any like that and all the stores just had these wands that were ugly, quite frankly. 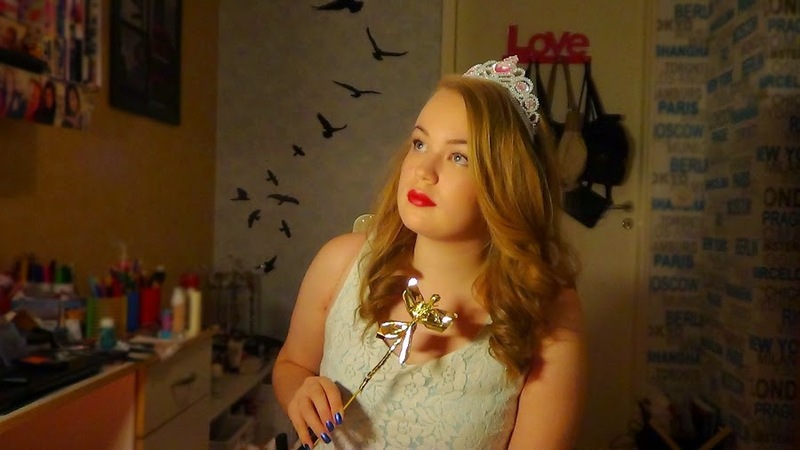 So I looked through my old stuff because I remembered having a wand with a star on. I didn't find that wand but I did find something looking like a wand that I had made when I was younger! 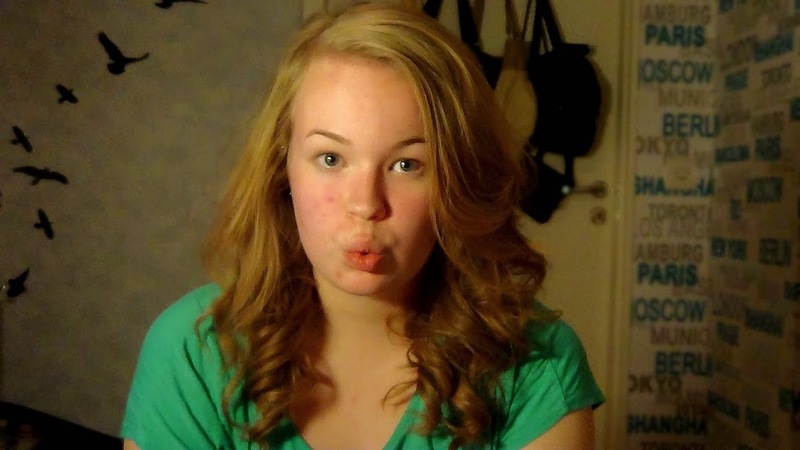 For hair I just curled it. 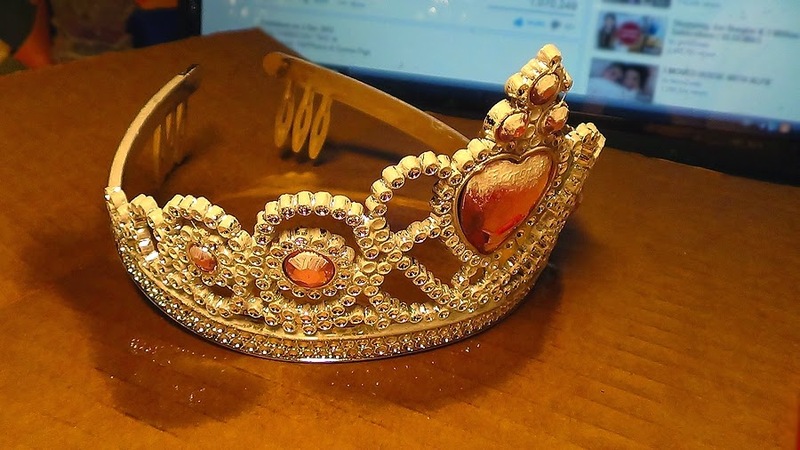 I think every queen and prinsess and fairy there is has curly hair... I might be wrong though! What I wanted with this makeup was to make it look almost like I had been "snowed" on. 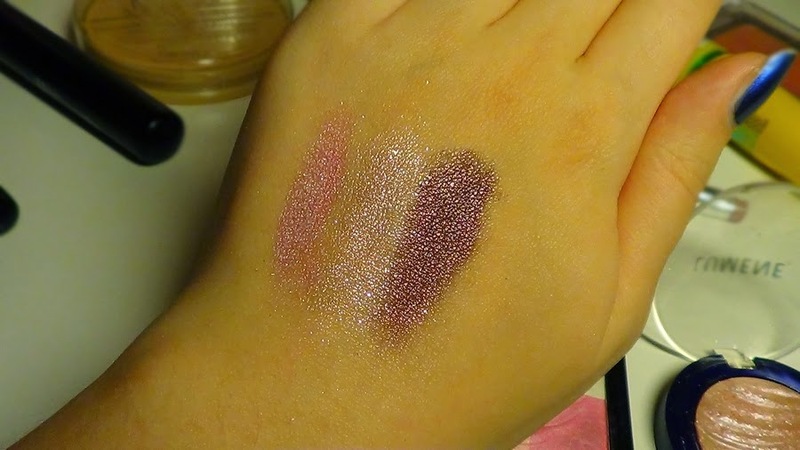 Obviously, that's not possible but with these really pretty glittery eyeshadows and over the top blusher and highlight I think it looks really pretty and "fairy"-like if I can say so myself! 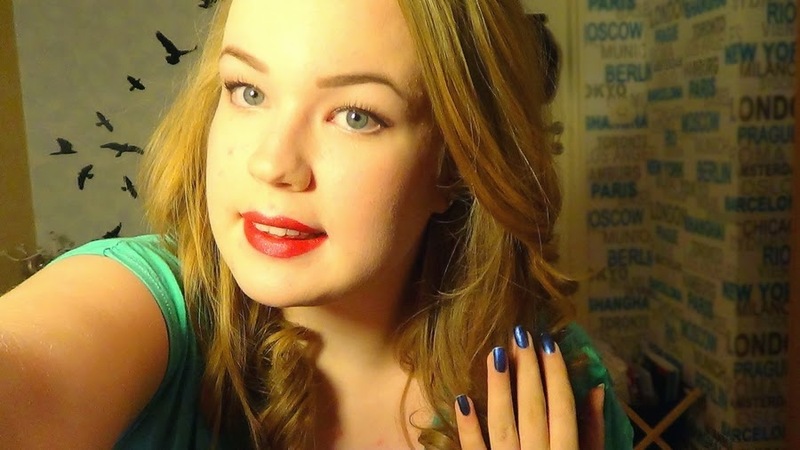 I also added highlight on my lips to make them look all shimmery and pretty! 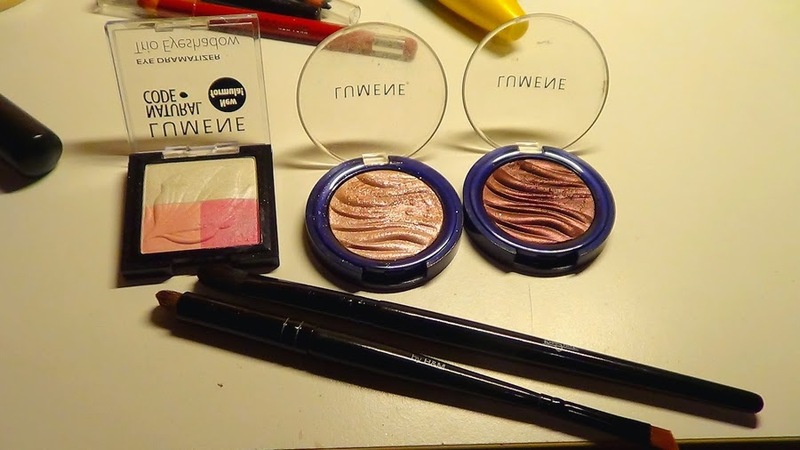 I used eyeshadows from a Finnish brand called "Lumene". I don't normally use any of their products but I've found the shimmery single-eyeshadows on sale and the eyeshadow-trio is a birthday gift! I started off with the bright pink eyeshadow as a base, then I added the light pink single eyeshadow and then I added the dark purple-like single eyeshadow. I also added the light pink single eyeshadow to the top of my cheekbones, my browbones and my lips! I drew a winged out eyeliner, added black liner to my tightline and then I added some mascara! I also filled in my eyebrows, of course! For face I mixed a sunscreen with my foundation as the foundation is too dark for me (in fact, any foundation is too dark for me). I powdered my whole face and then I added a crapton of blush! 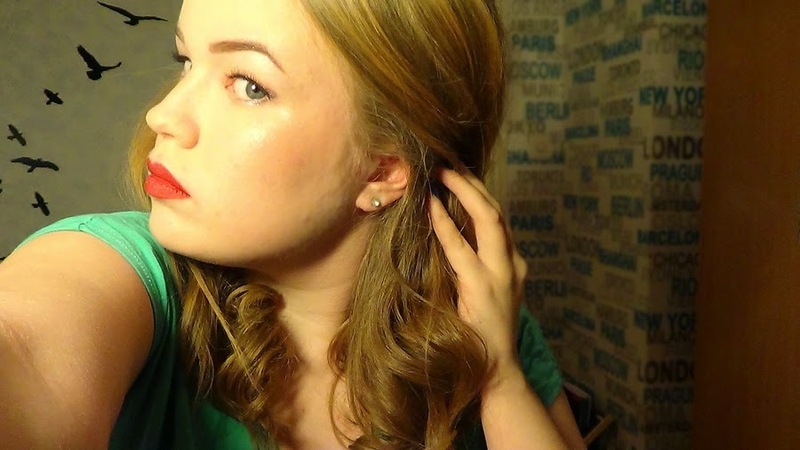 Then I highlighted, over the top to make my skin look reaaaaaally shimmery and like it was snow on my skin. You guys can be the judge, did it work? Haha! I lined my lips and filled them in with a red lipliner and then I added the shimmery eyeshadow to my Cupid's bow and to the center of the bottom of my lips! And that's me done! What do you guys think? 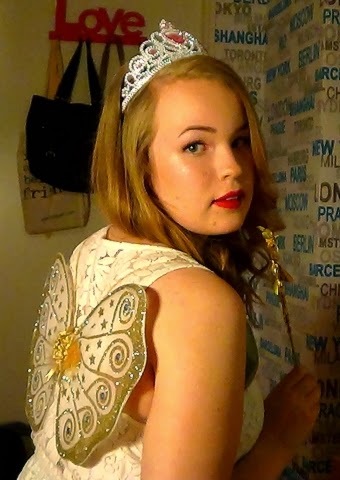 Do I look like a fairy and a queen mixed together or did I fail miserably? Let me know! What are you going to be for Halloween? Will you be scary or cute or scary-cute maybe? I wanna know!